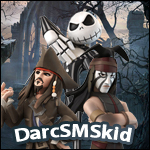 Added Crystal Lone Ranger and Crystal Jack Sparrow! dang you bought 2 Target wave 2?? talk about 125ish lol! Rapunzel finally arrived from Walmart!